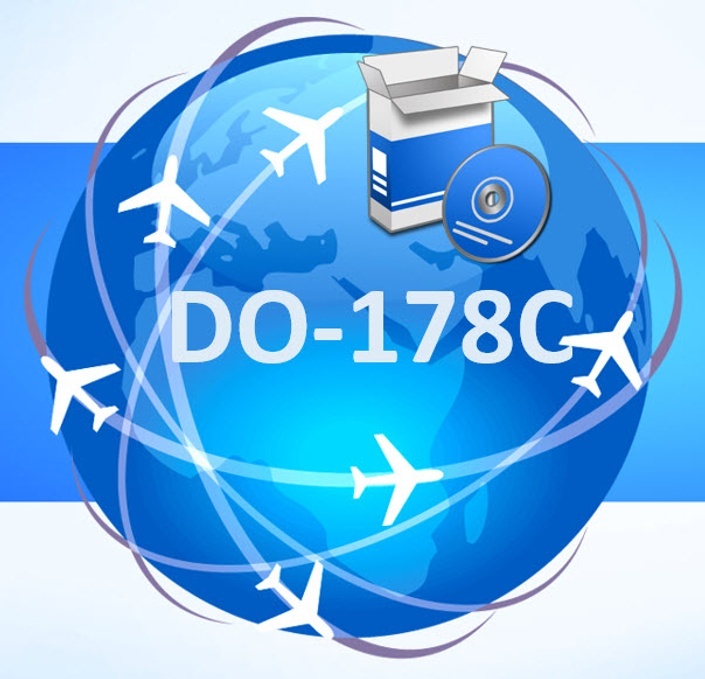 This category of courses relates to DO-178B and DO-178C compliance. for airborne software. Industry-Proven, Instructional, Comprehensive, Examples. Jump-start your program today!